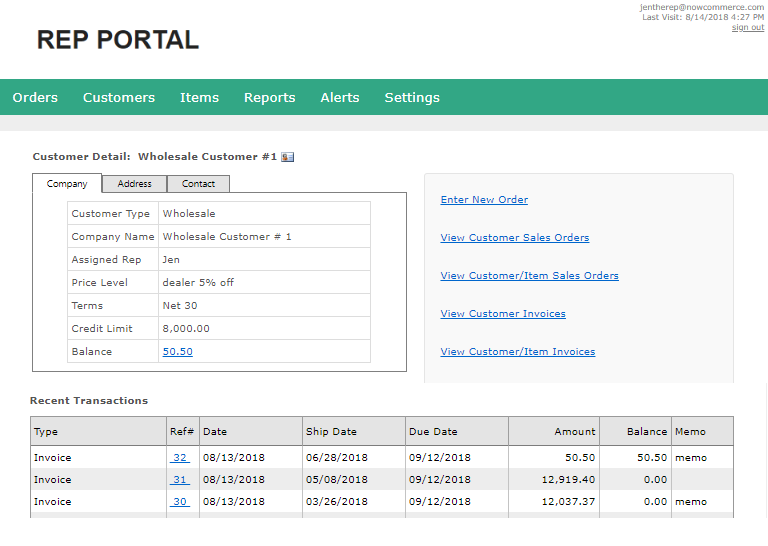 The Now Commerce Rep Portal is a two-way integration with QuickBooks that provides real-time information and insight into your sales activity, as well as the ability to enter and update orders. 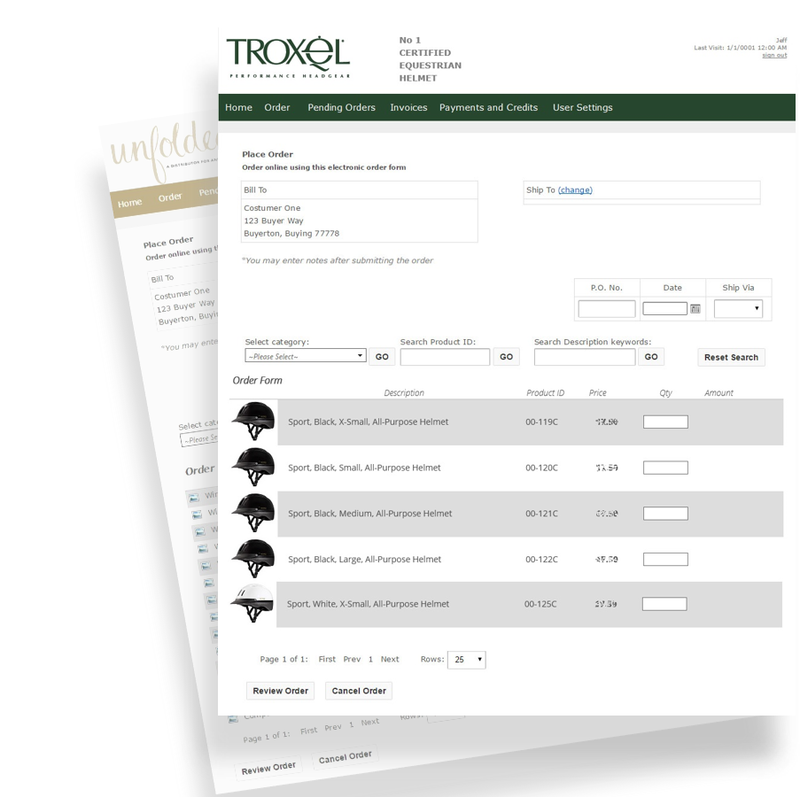 And all information submitted by your sales team is automatically entered directly into QuickBooks. Robust QuickBooks Integration along with a comprehensive suite of features and functionality. Empower Your Sales Team Now!